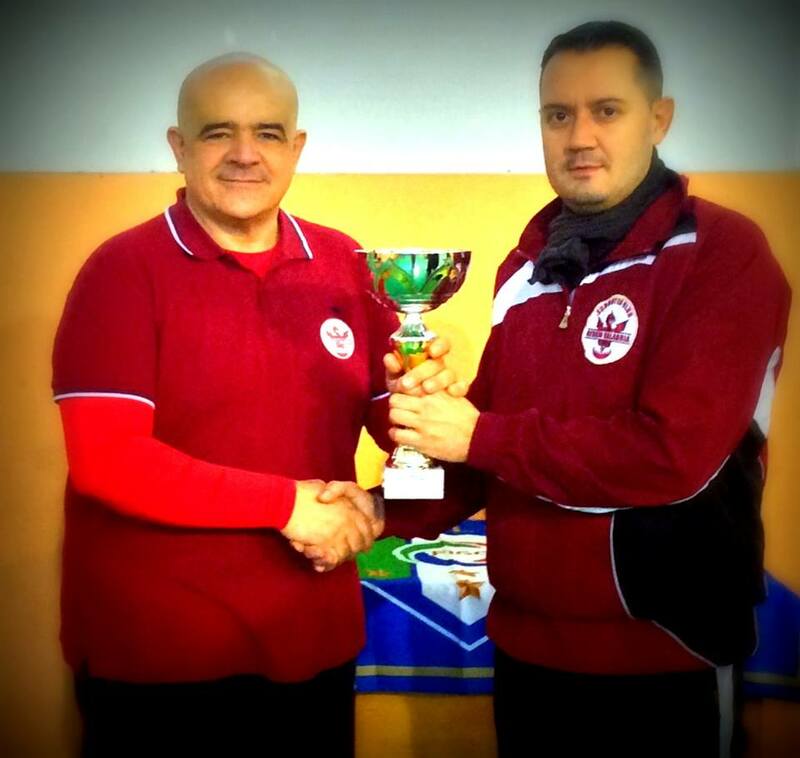 The Satellite of Reggio Calabria was held on January 10 and 11 with a good field of players in three categories. Santo Longo (Catania) was the best of the 23 Open players. He beat Claudio La Torre in the final. Daniele calcagno and Michele Cortese lost in the semis. 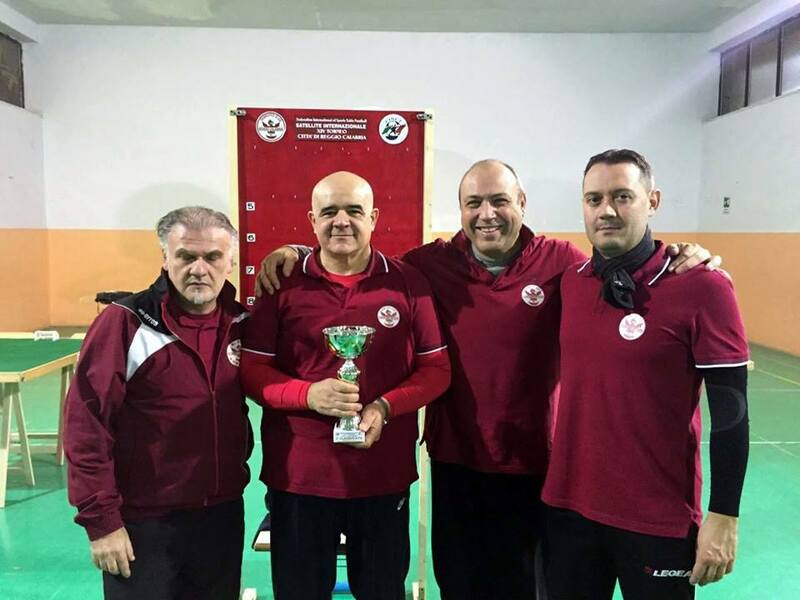 Pietro Ielapi won the veterans (final against Giovanni Tonietti) while Claudio La Torre won the U15 section (final against Antonio La Torre). The team event was played as a group of six with a final victory for the team of CCT Siracusa (5 wins). This entry was posted in FISTF News and tagged Italy, Results, Satellite. Bookmark the permalink.